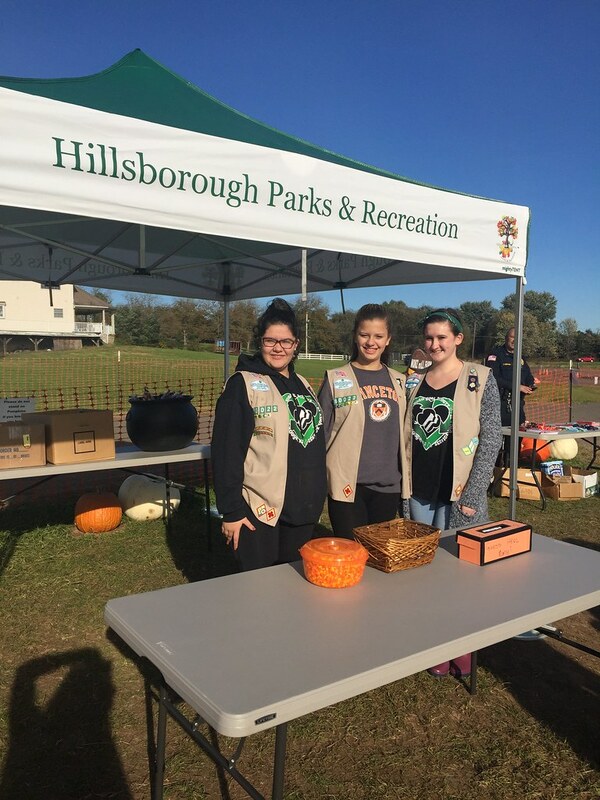 For the first time ever, Hillsborough Township’s annual Children’s Halloween party was held at Norz Farm. Hundreds of the township’s youngest residents came out in costume on Thursday, October 25th to join in the festivities. Children enjoyed a hayride, toured the pumpkin patch and ventured through the bale maze.